Coconuts are delicious and nutritious source of fiber, vitamins, minerals, and amino acid. It has a ton of calcium, potassium, and magnesium. 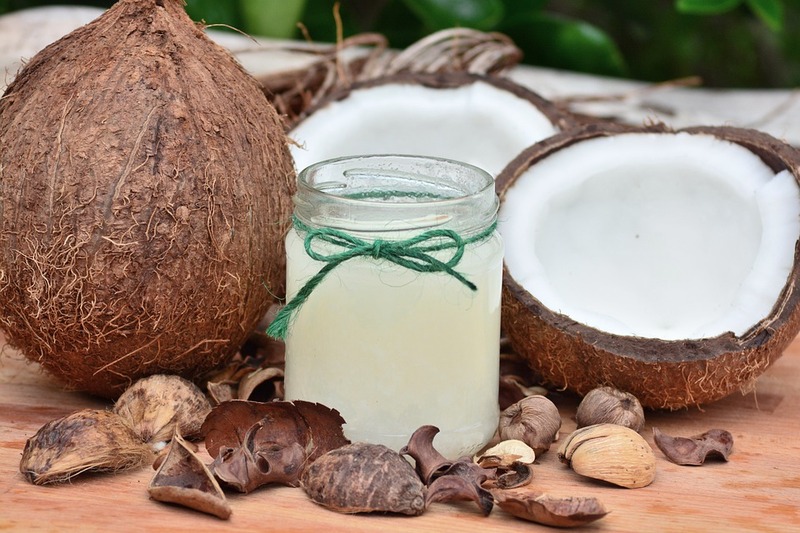 The oil of the coconut can enhance your skin, making it younger and beautiful. It has antioxidants that slow down the aging process. Season beef generously with salt. Heat oil in a large heavy pot over medium-high. Working in batches, cook beef, turning occasionally, until deeply browned all over, 8–10 minutes. Transfer to a plate. Pour off all but 1 Tbsp. fat from pot. Reduce heat to medium; add butter, onion, garlic, and ginger and cook, stirring often and scraping up browned bits, until onion is translucent, about 5 minutes. Add curry; cook, stirring, until it starts to stick to pot, about 3 minutes. Stir in bay leaves, coconut milk, and 1 cup water. Return beef to pot. Season with salt and bring to a simmer. Cook, partially covered, until beef is just fork-tender, 30–35 minutes. Add potatoes, bring to a simmer, and cook uncovered, stirring occasionally, until beef and potatoes are very tender, 25–35 minutes. Thin with water if needed; season with salt. Serve over rice, topped with cilantro, chile, and lime wedges. Heat coconut milk and sugar in a medium saucepan over medium. Tie pandan leaves together in a knot and add to pot. Bring to a simmer, cover, and let steep 30 minutes. Uncover pot and return to a simmer. Meanwhile, bring a medium pot of water to a boil. Whisk egg yolks in a medium heatproof bowl until fluffy. Slowly whisk in half of coconut milk mixture until smooth. Whisk in remaining coconut milk mixture. Set bowl on pot of water (bottom of bowl should not touch water). Reduce heat and bring water to a simmer. Cook, stirring, until mixture is thick enough to coat the back of spoon and an instant-read thermometer registers 180°F, 4–5 minutes. Strain through a fine-mesh sieve into a resealable container or jar; discard solids. Press plastic wrap onto surface and chill until set, at least 4 hours.